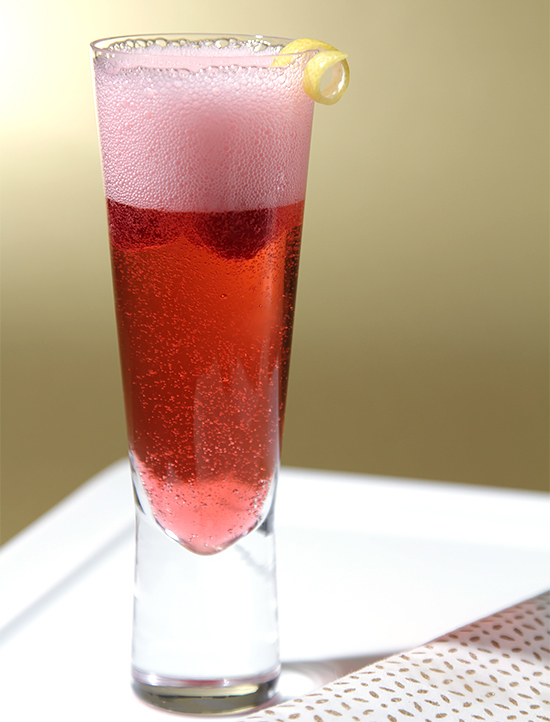 Kir Royal – the ultimate elegant cocktail – evokes thoughts of Paris and grand festivities (at least to me!). And why shouldn’t it? 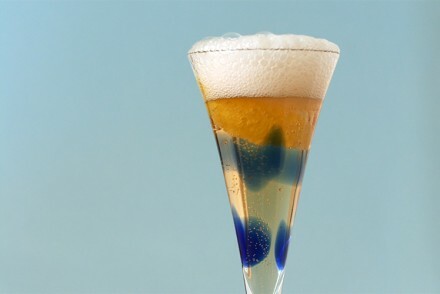 After all, the main ingredient in this sublime cocktail is Champagne and most of us don’t sip Champagne every day. We save it for special occasions. And that’s a good thing; it gives us a chance to really savor this supreme beverage without taking it for granted. To make this famed cocktail even more tantalizing, I use Chambord liqueur instead of the traditional Crème de Cassis. 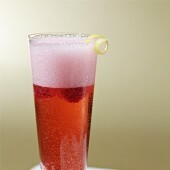 The raspberry liqueur has a delicate and sophisticated flavor that’s irresistible with a good sparkler. For a bit of fun, I top the drinks with frozen raspberries. The berries end up floating at the top of the drink, turning into cheerful raspberry ice cubes! 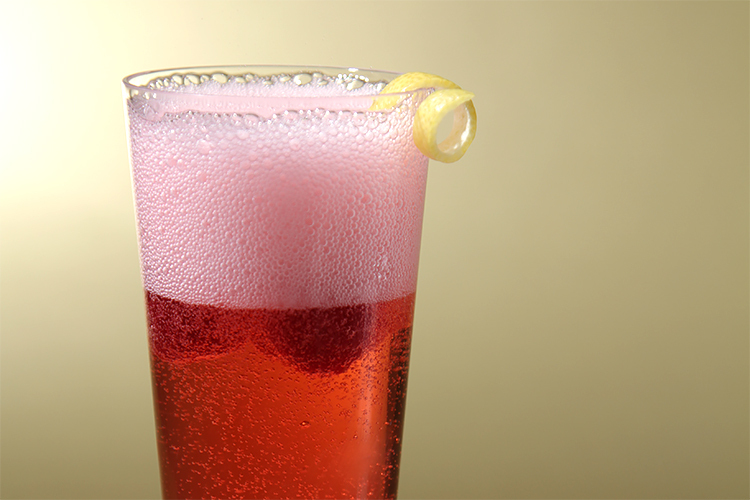 Next time you’re thinking of pouring a festive drink for friends, give this Kir Royal a try. It’s easy to mix, gorgeous to look at and quite delicious to the taste buds. Step 1: Rinse the raspberries and drain on paper towels. Once dry, place in a single layer on a tray lined with wax paper and freeze for at least 30 minutes before serving. Step 2: Place a lemon twist in each Champagne flute. 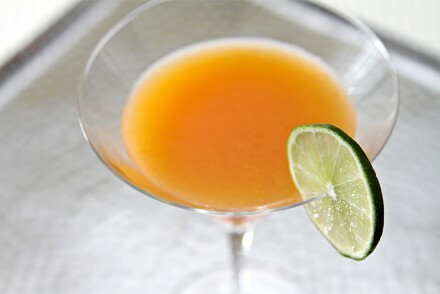 Pour a 1/2 ounce (15ml) of liqueur in each flute. Top with the Champagne or sparkling wine. Garnish with 2 or 3 frozen berries and a twist of lemon. Serve immediately. 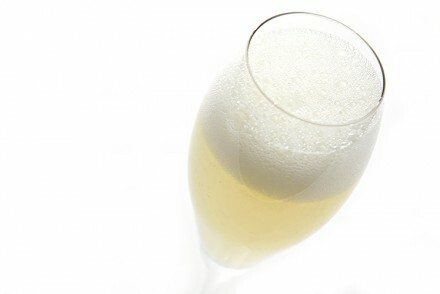 Thank you Cakewhiz… Raising a glass of bubbly to you and yours for the holidays! I remember the first time I had a Kir Royal in Paris a couple of years ago. Your’re right, it is so elegant! Lovely photo and a perfect post for this time of year. Thank you so much Cucina 49… Wishing you and yours “bubbly” holidays! What could be more elegant than a pink champagne cocktail? Even Deborah Kerr from “An Affair to Remember” can attest to that! Thank you. I look forward to trying it. Your photographs are gorgeous. Thank you so much Vespa… Raising a “pink” glass to you! Dear Vivane I wish you a very HAPPY THANKSGIVING. My friend works there.. She needed to take an offering.. and cannot cook. lol! I loved those lemon twists..How do you cut those please? They look so nice! Jean! Thank you for your sweet note and for always bringing a ray of sunshine through your words and warm spirit. Your friend is lucky to have you! 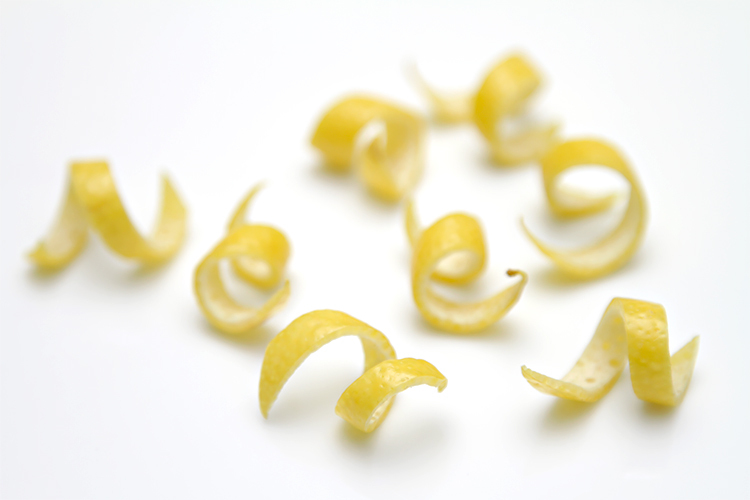 As for the lemon twists, peel the lemon with a vegetable hand-peeler. Then cut the peel in 1/4″ strips. Cut both ends on the diagonal and then twist them with your fingers and hold them for a few seconds. They’ll retain the lovely shape. raising a glass to you my dear… And many thanks for your lovely wishes! I too would love one! Wish you a happy and peaceful Thanksgiving! Angie… thank you! I hope your Thanksgiving was a wonderful one, and I know for sure it was delicious! It’s almost five…I need one after work :- A beautiful classic and the Chambord is a great twist. Thank you Evelyn… Raising a glass to you!